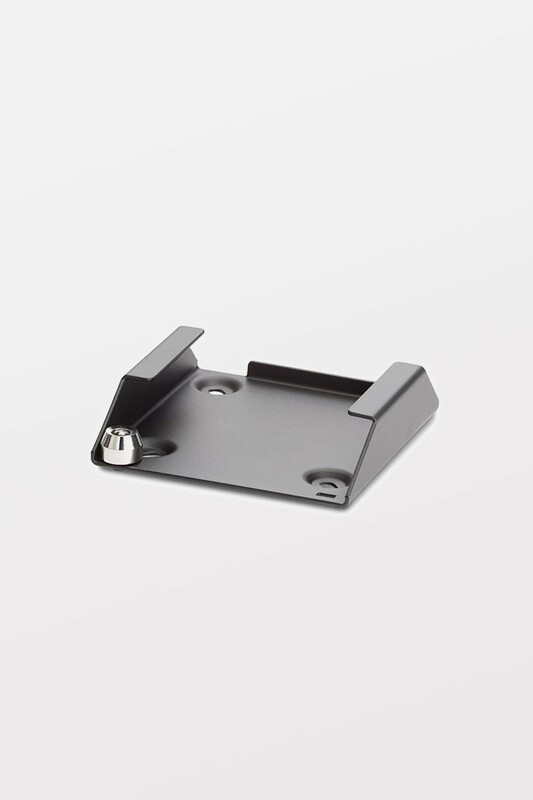 This Apple TV mounting bracket is the simplest mount on the market to install while providing the highest available security for your Apple TV. 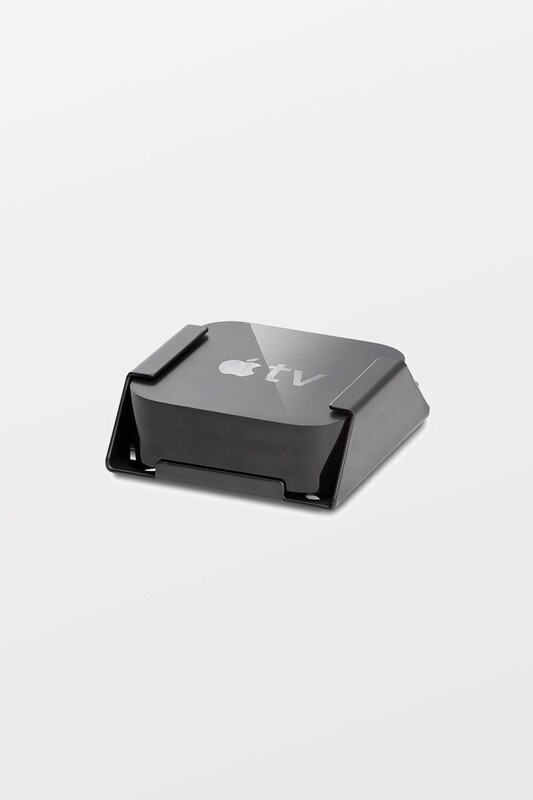 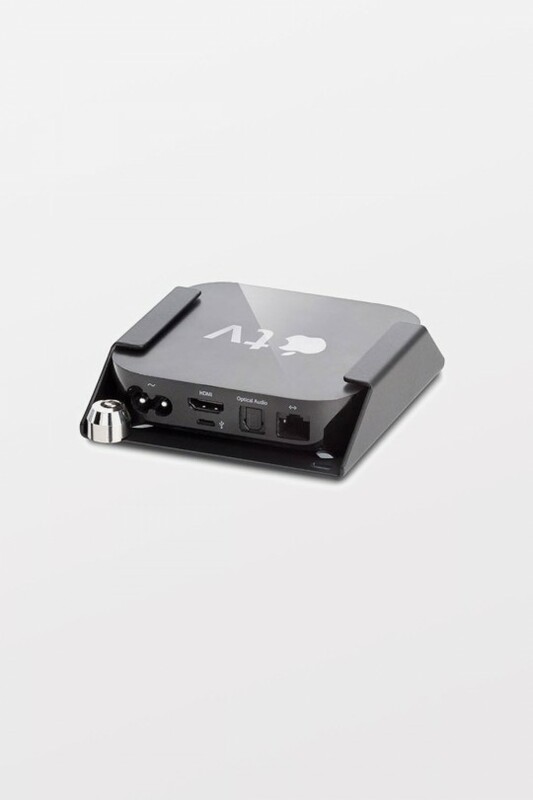 This Apple TV mounting bracket gives you access to tons of great HD content in a tiny package but can be a target for theft and easily damaged. 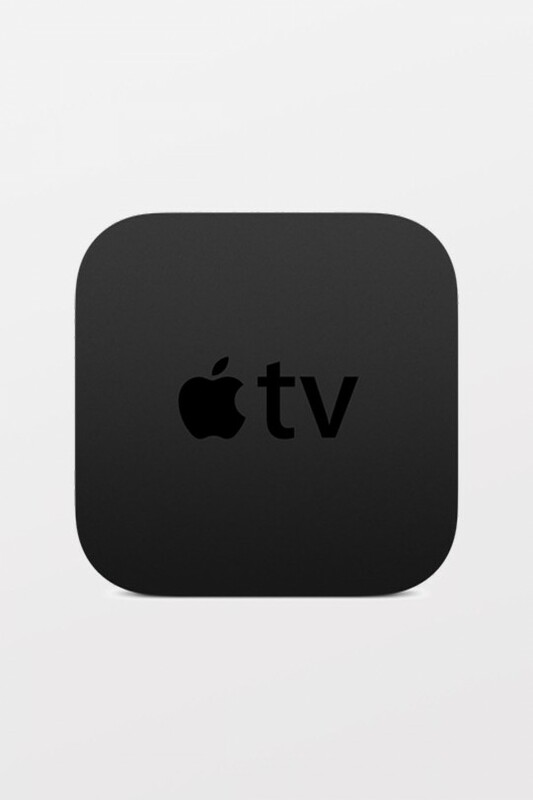 This secure Apple TV wall mount effectively prevents both threats.